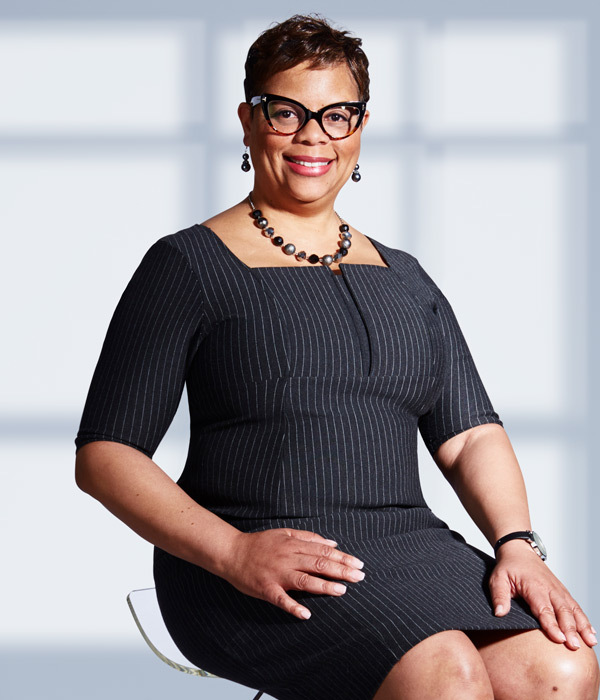 Robin Gant, a Partner of the Firm, practices in the Litigation Practice Group. Robin began her practice in New York City in 1994, representing clients in the areas of employment, family, real estate, personal injury, Title VII, landlord/tenant and premises liability litigation. Robin has also negotiated recording contracts for several high-profile clients in the entertainment industry, and represented several celebrity clients in criminal, real estate and a variety of civil litigation matters. She practiced in New York for more than 4½ years before moving to Texas. In 2009, Robin became licensed to practice in the State of Texas. Since that time, Robin has worked tirelessly in representing some of the most well-known national retailers in the U.S. against premises liability and nonsubscriber claims as well as commercial landlord-tenant and vendor disputes, and has navigated her clients through the tobacco, beer and wine licensing process. Robin has extensive knowledge of the retail industry, and has handled hundreds of cases to successful resolution. Robin attained complete victories in several arbitrations for two of her national retail clients. She has also won numerous summary judgment motions and secured voluntary dismissals for her clients in both Texas and Oklahoma. Robin is an aggressive and tenacious litigator who strives to defend her clients, even when faced with difficult facts and liability exposure. Robin believes there is always something that can be done to minimize her clients’ exposure, and she handles all of her cases with that goal in mind. Robin is a member of several professional organizations, including the J.L. Turner Legal Association and the NEW (Network of Empowering Women) Roundtable, and is a participant in the State Bar’s Texas Minority Counsel Program. She also donates her time and talent to Big Brothers/Big Sisters of Dallas. When Robin is not busy defending national retailers, she enjoys do-it-yourself projects, party planning, sewing, interior decorating, cooking and music.